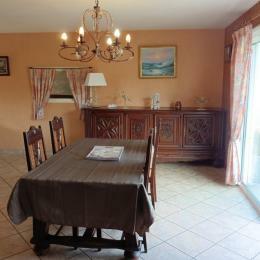 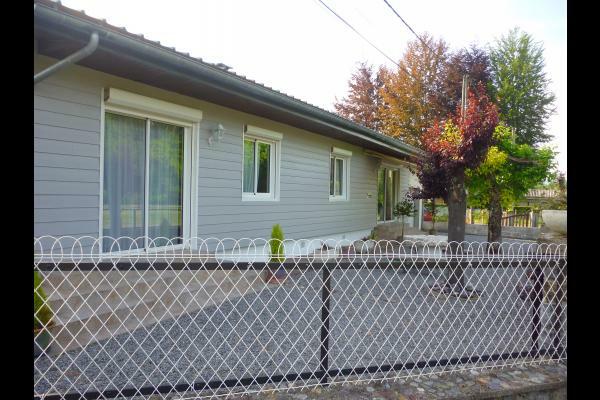 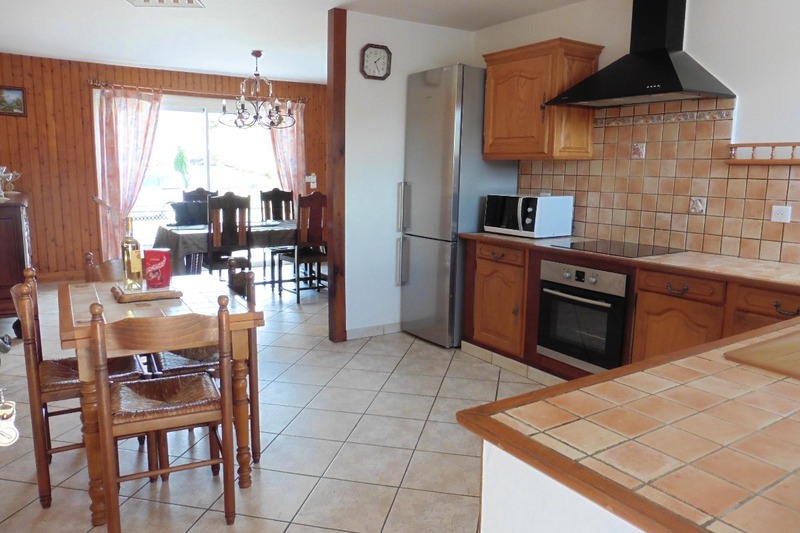 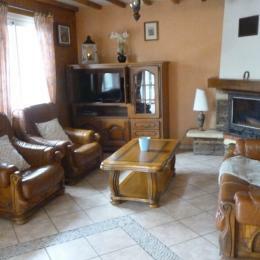 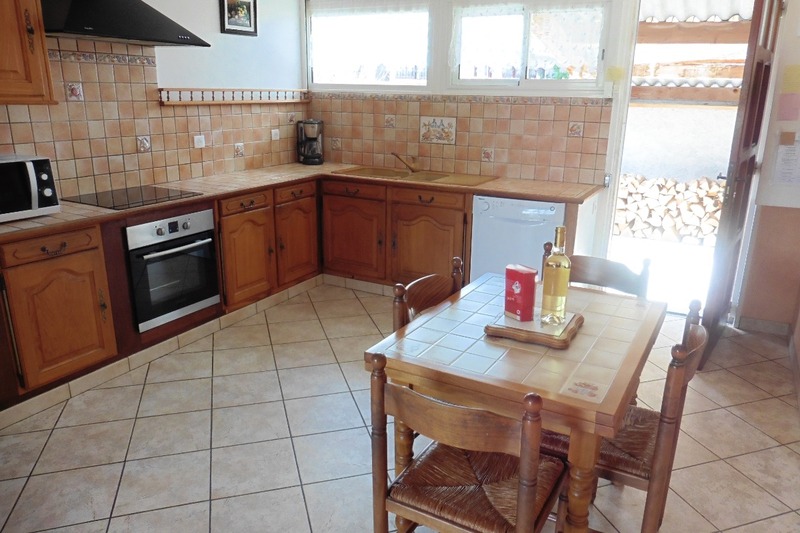 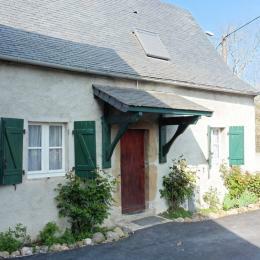 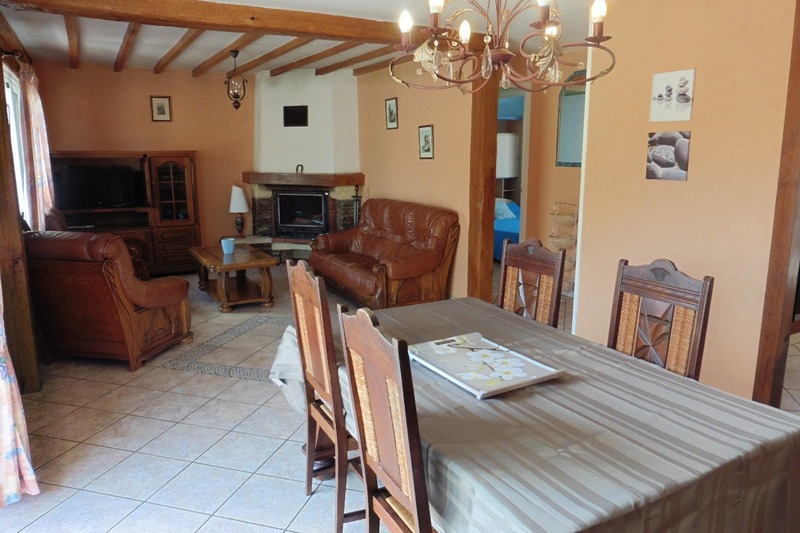 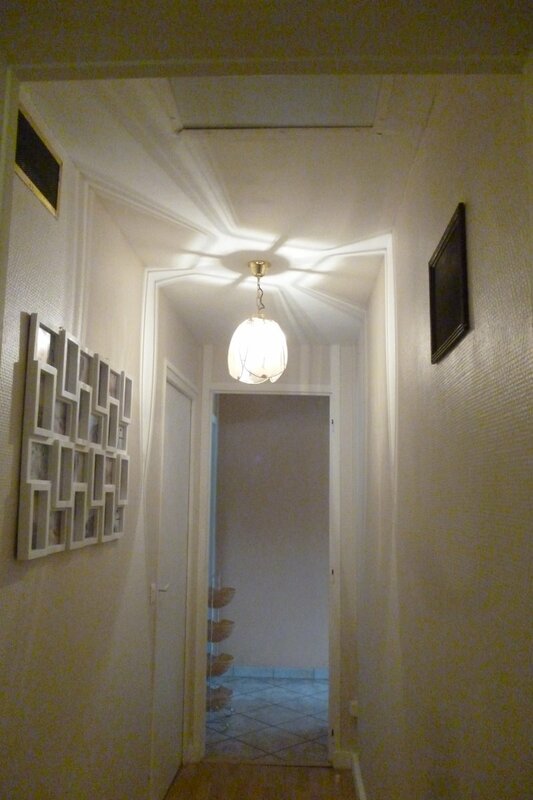 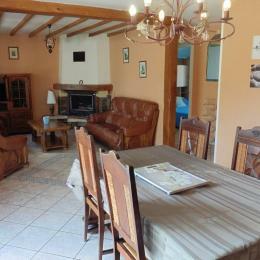 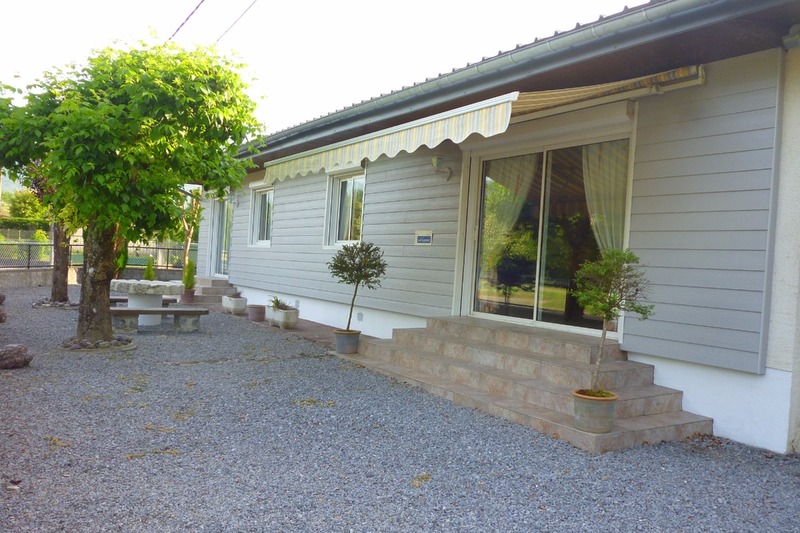 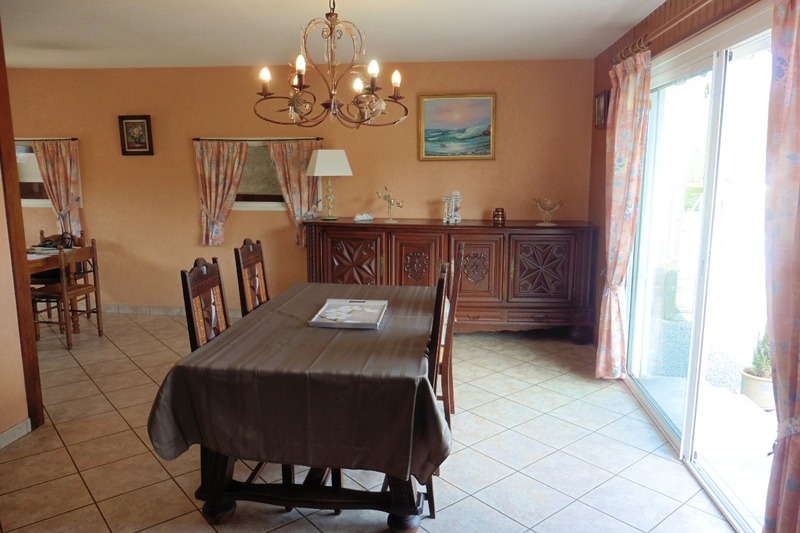 5-room detached house (128m²). 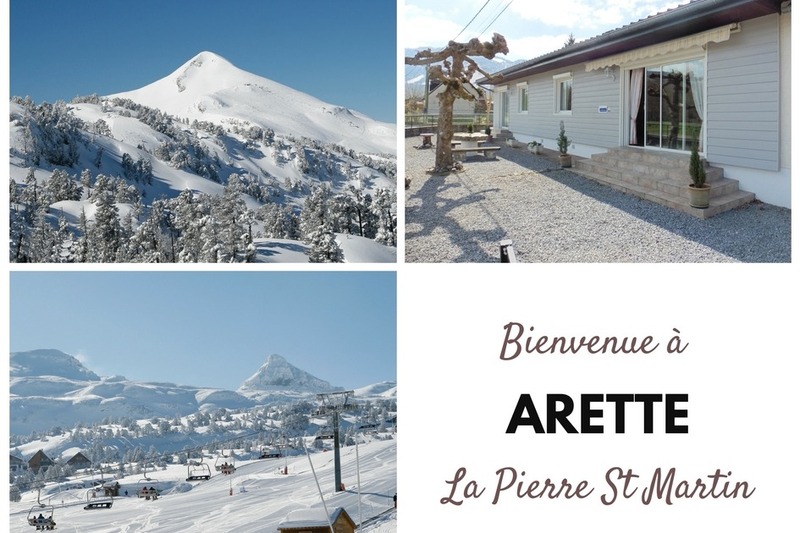 Close to hiking tracks, fishing, adventure park; 300m from shops, 23km from ski resort of La Pierre St Martin and 25km from Spanish border. 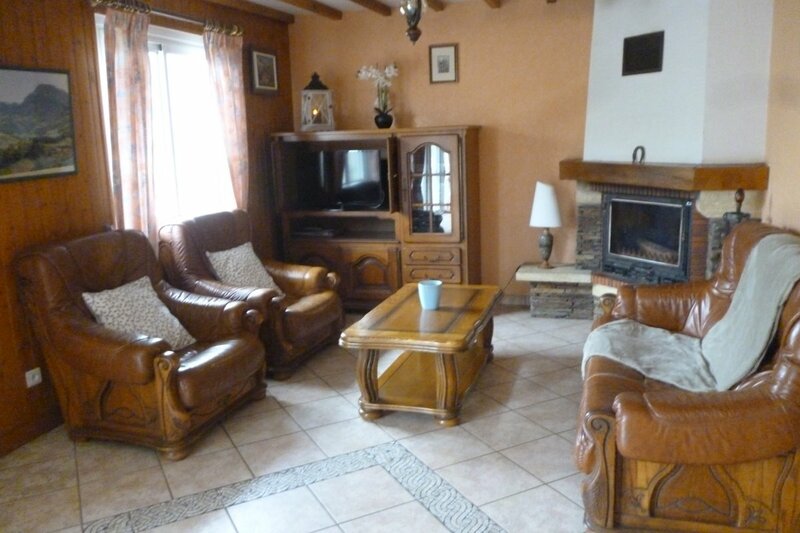 Sitting/living room with fireplace insert and open plan kitchen + dishwasher + freezer. 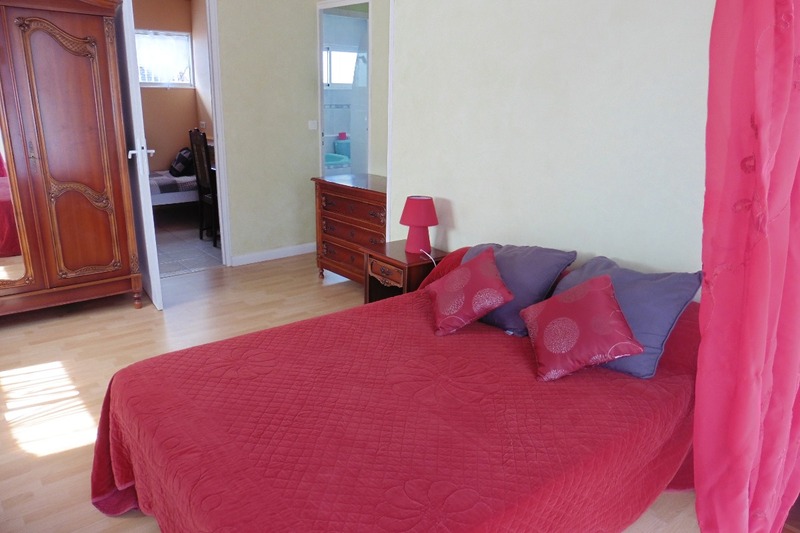 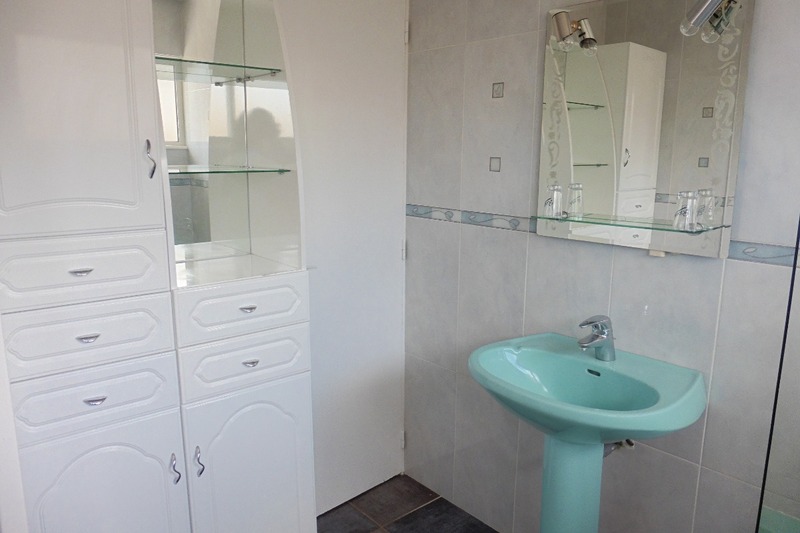 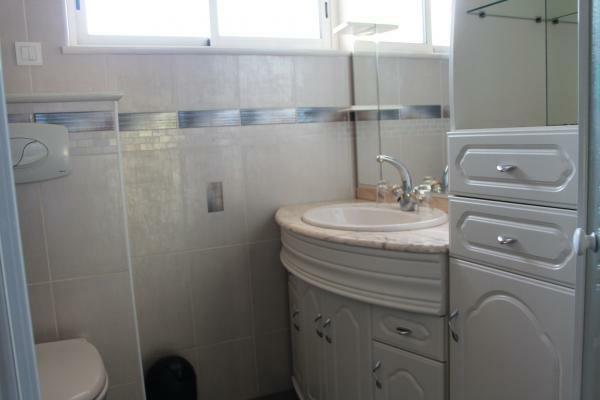 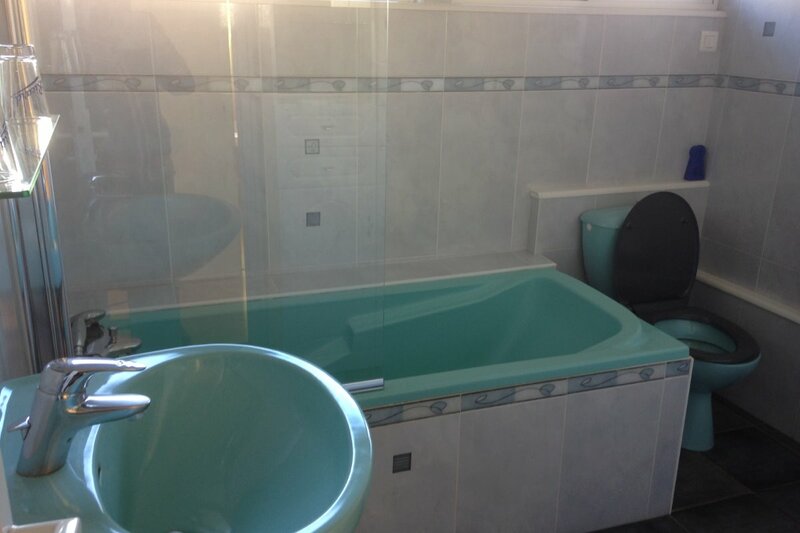 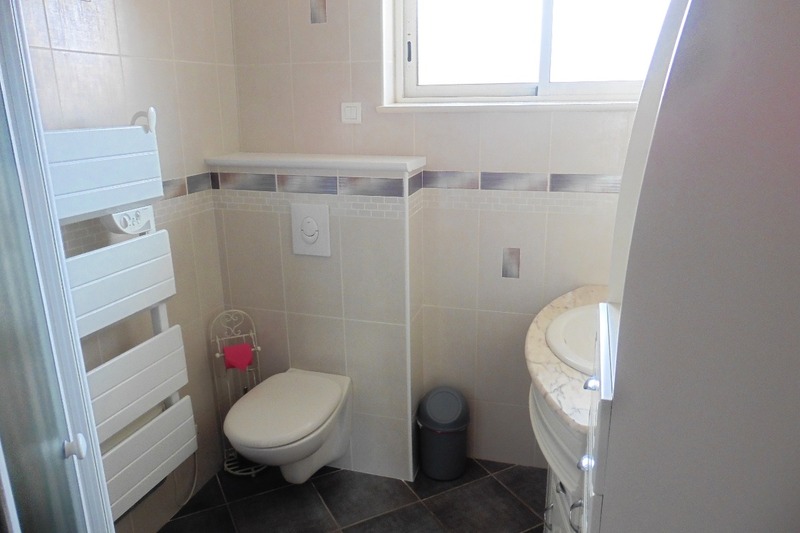 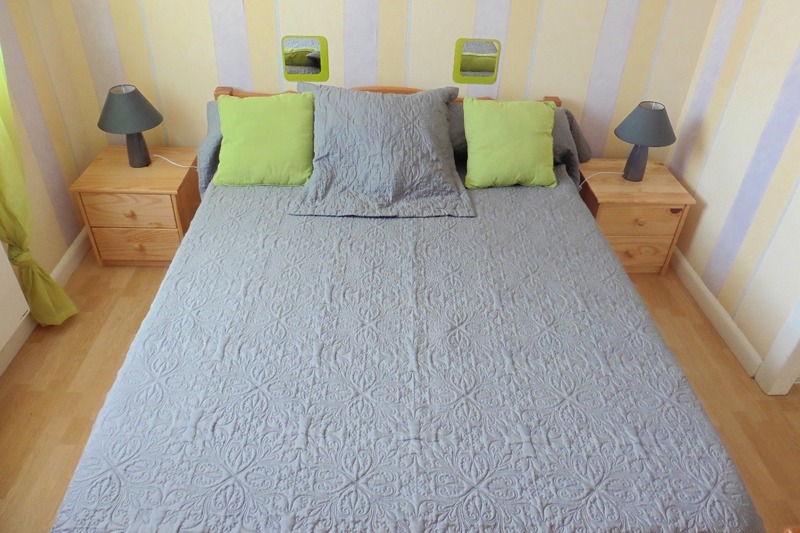 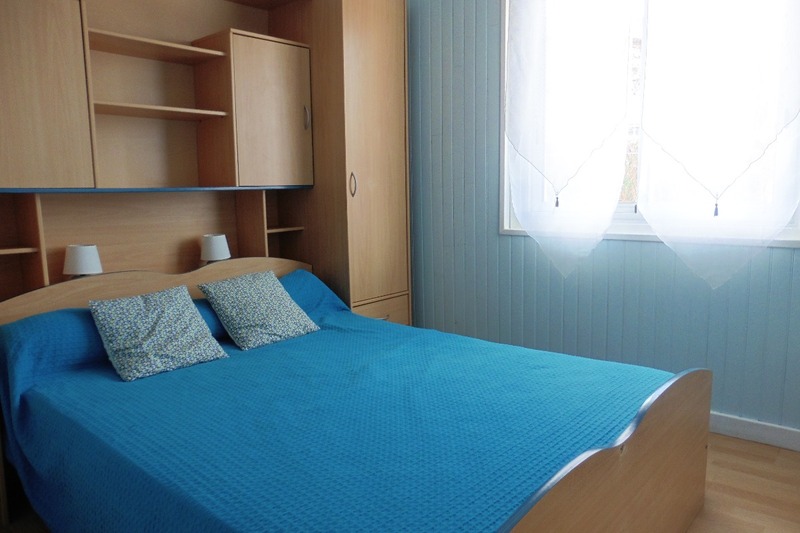 3 rooms with double bed, 1 room with 2 single beds, 1 bathroom with wc + 1 shower room with wc. 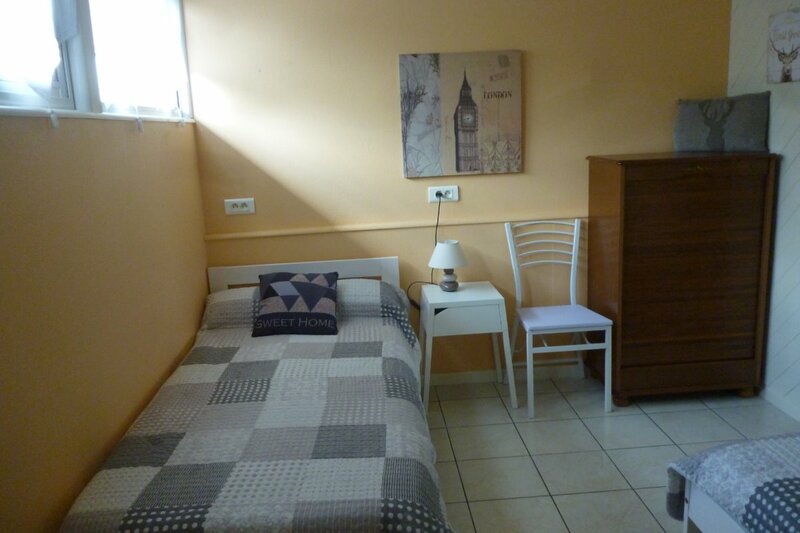 Washing machine, 2 TV, DVD, Hifi, courtyard with garden furniture + plancha griddle, covered parking space + garage.